Kohli is currently playing on 85 while Pandya is on 11. 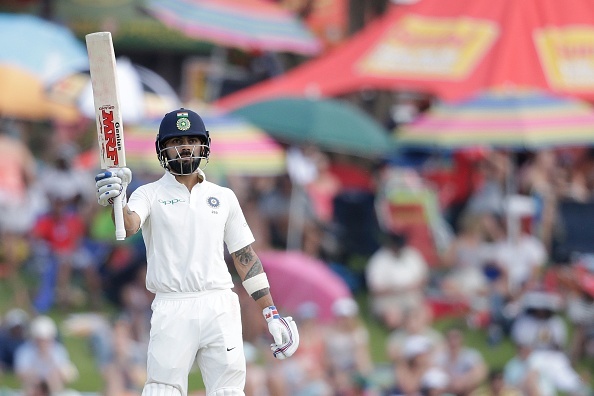 After the first two day’s play in the ongoing Centurion Test, India are trailing South Africa by 152 runs with 5 wickets in hand in their first innings. 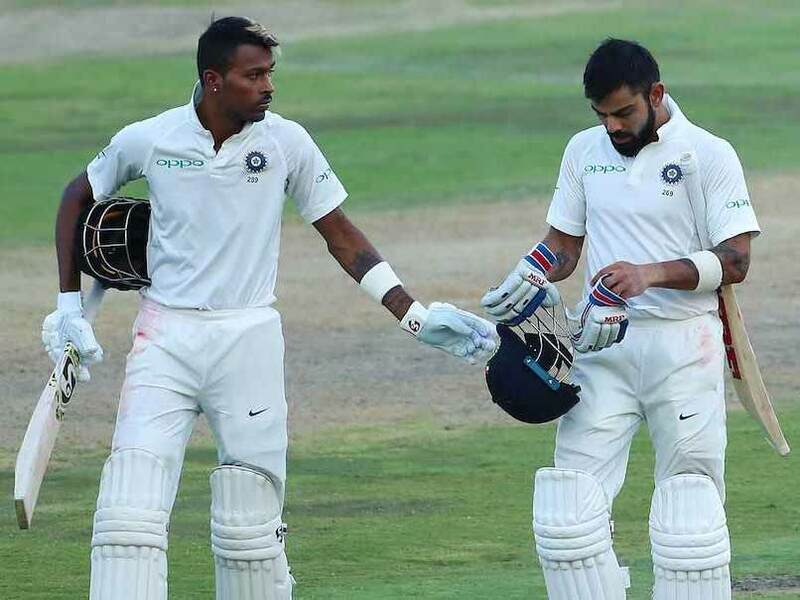 However, speedster Ishant Sharma reckons that the visitors have a very good opportunity to take the game away from the Proteas if Virat Kohli and Hardik Pandya put on a good show on Monday (January 15). The Indian captain is currently playing on 85 while the highest-scorer of last Test Hardik Pandya is on 11. The duo have added 19 runs for the sixth wicket thus far. "I think it's pretty important partnership, obviously, because the way Virat is playing it is totally a different game. If Hardik gets going he can take the game away from the opposition. After tea yesterday, the run out from him was a game changer for us. He backs his strength totally and I am hopeful they will take the game away from South Africa," Ishant Sharma was quoted by PTI as saying after the end of second day. "The balance is there currently. If Virat and Hardik have a good partnership then tomorrow's morning session is going to very important for us. And it is vital how we play tomorrow. That is very important for us," he further added. Ishant didn’t feature in the last Test at Newlands, but the lanky pacer proved his mettle with the figures of 3 for 46 on his return on a pitch where there wasn’t much assistance for the fast bowlers. Ishant later disclosed that he was all set to play in the first Test but didn't take the field in Cape Town due to illness. "Actually I cannot blame anyone for this. I was supposed to play the first Test but I fell ill as soon as we reached here. I wasn't fully recovered from fever so I didn't play the first game. "I am the senior fast bowler of this team so I have to take responsibility. If I am ready to take those important wickets for the team, I am always up for it," Ishant revealed. Talking about his plan, Ishant said he intended to hit the right areas so as to make life difficult for the Proteas batters. 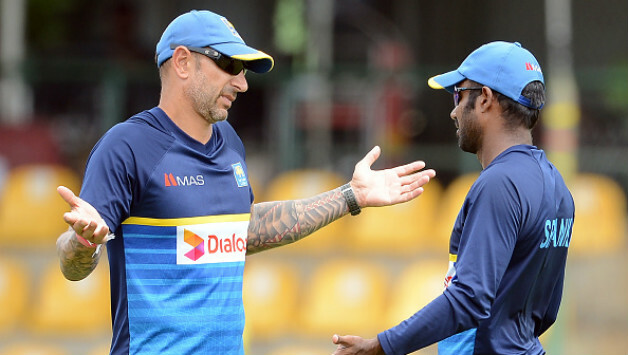 "The game was opening up a bit because of runs in the first session on day one. So my effort was to keep bowling in good areas and bowl according to plans. "I always believe in my strength and my strength is bounce, so I always try to bowl where I can finish my ball on the top of off stump. I think that's the best chance you give yourself to take more wickets and that's what I was doing," Ishant elaborated. 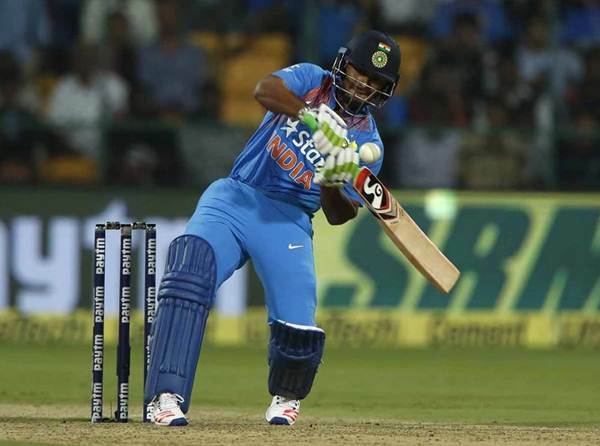 Talking about the pitch, the 29-year-old paceman opined that it is still good for batting. However, he didn’t comment on how it would play in the fourth innings. "As we expected there would be bounce on the wicket, but on the first day, the wicket was quite slow. It was two paced. On such wickets you have to be very disciplined so we did that. We were trying the not to open up the game because otherwise things will go out of your control. So we tried our best to make sure that the game doesn't go out of control," Ishant said. "It is tough to say (how the wicket will change) because it is not the same wicket we got in Cape Town. It's a totally different kind of wicket, so it is important how we are going to play in tomorrow's first session," he concluded.